November 18, 2017 May contain affiliate links, Read disclosure here. 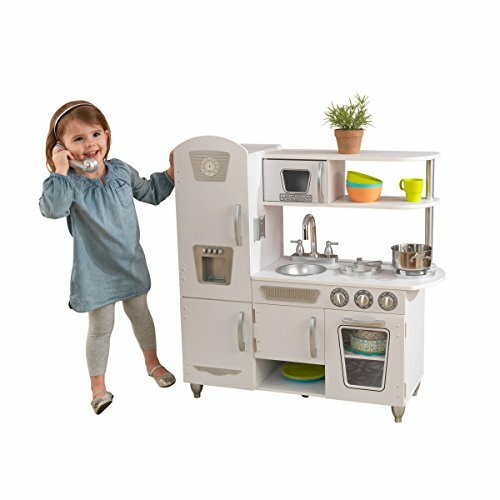 Hurry on over to Amazon to get this KidKraft Vintage Kitchen in White for only $74.99, regularly $146.93 plus free shipping! This may be exclusive for Amazon Prime Members but you get an extra 15% off coupon applied at checkout! So you’re total will be just $63.74 + tax! Hurry! Amazon prices changes without notice all.the.time! H&M Black Friday Countdown Daily Deal – 30% Off Pants! H&M Black Friday Countdown Daily Deal today is 30% off pants for everyone! Great prices on kids’ jeans and joggers! Plus get free shipping with code 9054! Woohoo! 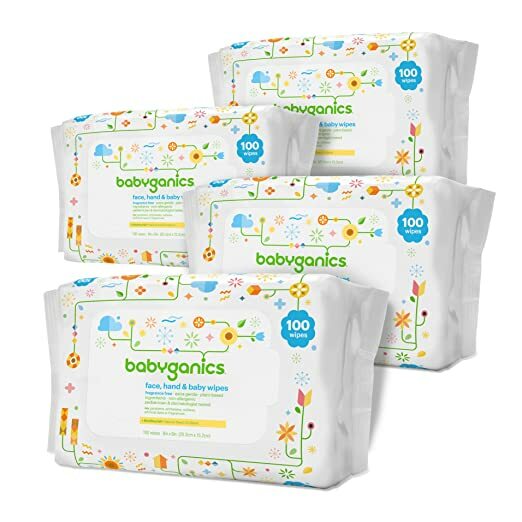 Amazon is currently offering a coupon for 45% off this Babyganics baby wipes 400 count + get an additional 5% off when you opt for Subscribe & Save. 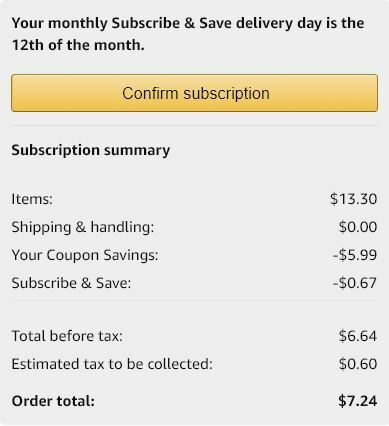 Amazon prices changes without notice. So hurry! November 15, 2017 May contain affiliate links, Read disclosure here. Walmart is currently offering this Playmobil Royal Ice Skating Trip Advent Calendar for only $15.9, regularly $25.50. Get free shipping on orders $35 or more or free in-store pickup. Buy it now – Click Here! The Playmobil Royal Ice Skating Trip Advent Calendar contains 24 surprise items for each day until Christmas. 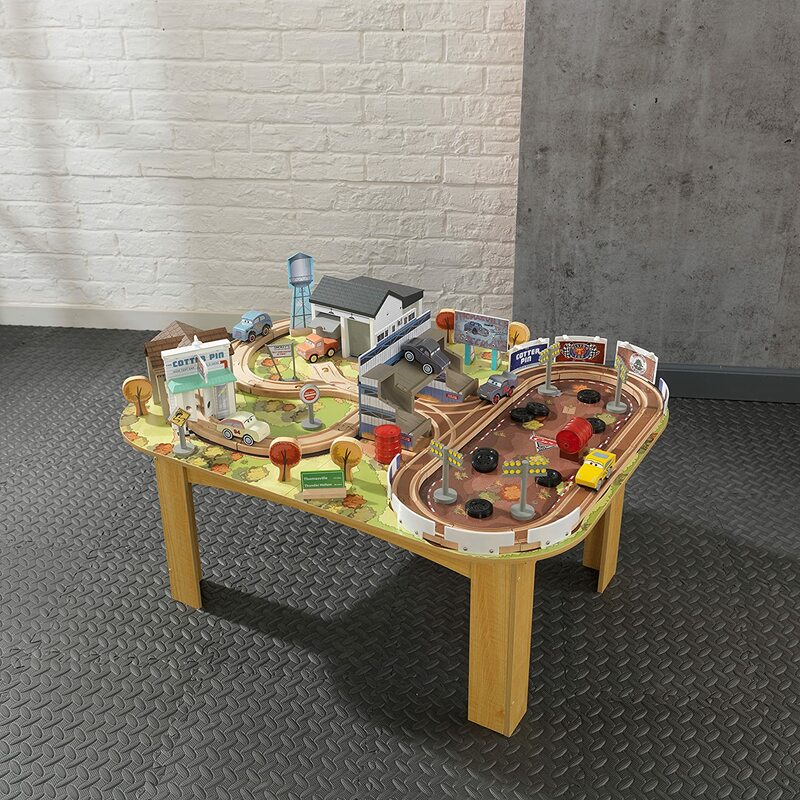 Amazon is currently offering this KidKraft Disney Pixar Cars 3 Thomasville Wooden Track Set and Table for $55.57, regularly $149.99! Plus get free shipping. Check off 15% off coupon – see photo below. 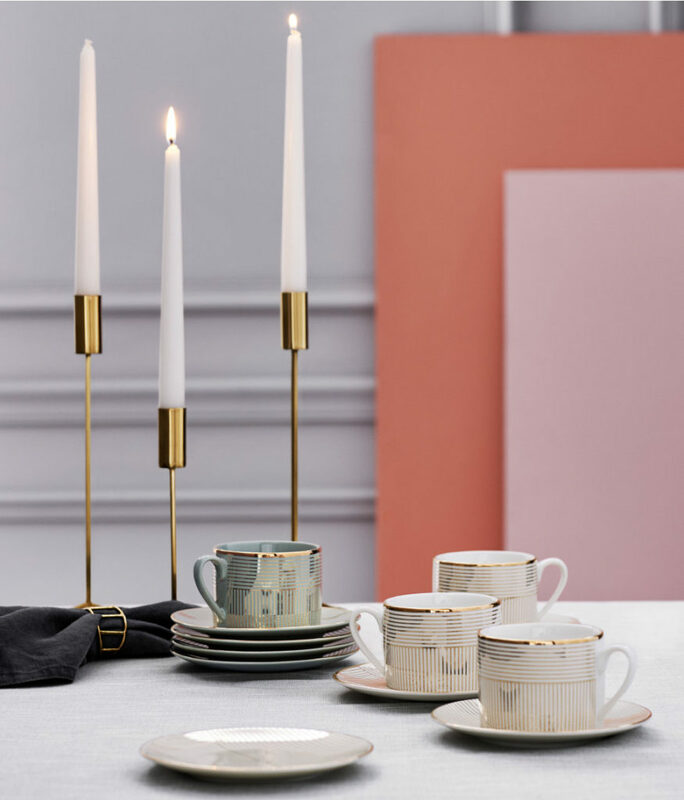 H&M Black Friday Countdown daily deals are happening now! This year, in-store and online deals start from Nov. 14 through Nov 27. There’s a different promo every day. There will be items for $3 (see list below), 40% off beauty, up to 70% off styles, $7 sweaters etc etc. Be sure to check their site daily! Click here to shop the current sale! Champion Kids’ Puffer Jackets Only $20 Shipped! November 14, 2017 May contain affiliate links, Read disclosure here. For a limited time only! Target.com is currently offering select boys + girls puffer jackets for only $20 plus free shipping! The Girls’ Puffer Jackets, pictured above, has this fun mermaid’s tail color. It has fleece lining + wind and water-resistant. Yes! Regularly $39.99! 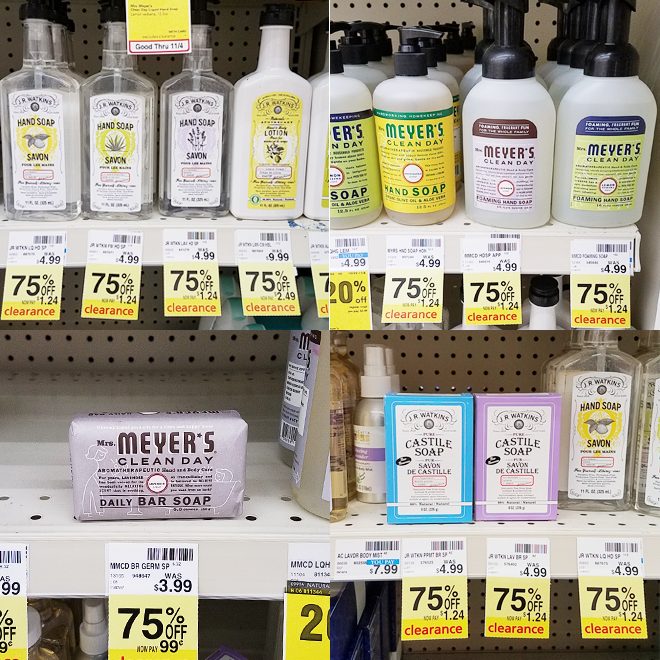 Hurry ends 11/15! 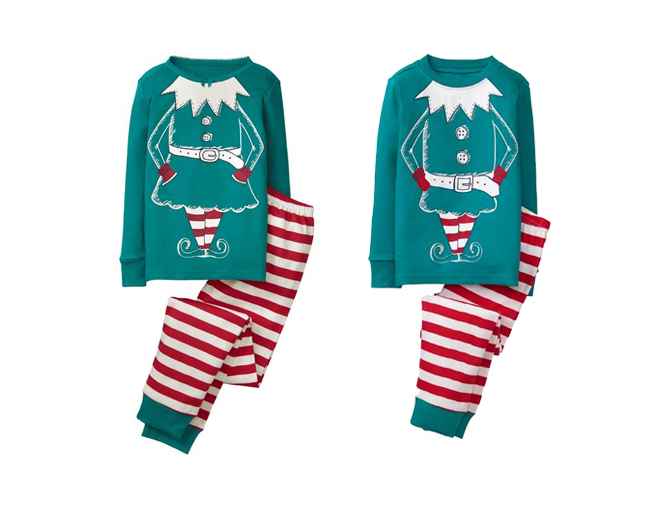 Gymboree.com is offering $10 holiday pajama sets + free shipping on every order, no minimum. Plus use code DEALNEWS20 at check out to get an extra 20% off. Today only, 11/9 (in-store) Add this new 40% off Minecraft toys Target Cartwheel Offer. Target sells mini suprise figures for $3.49 (prices may vary per store). 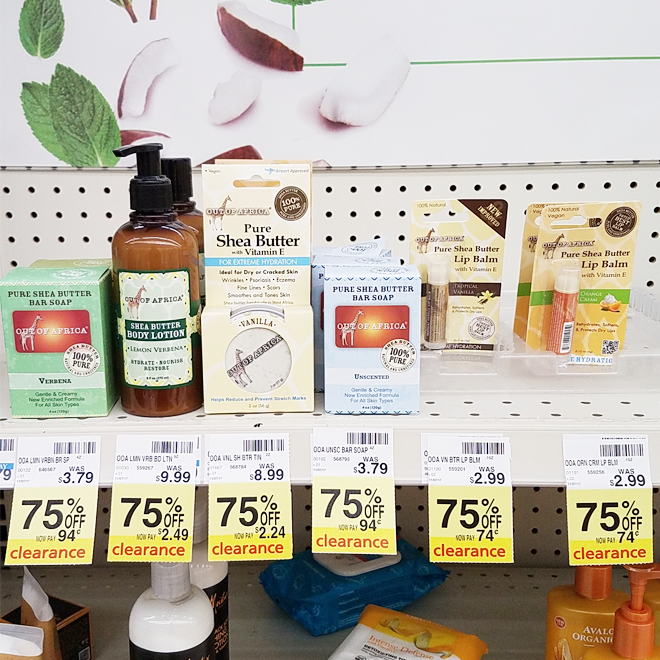 So just $2.09 after Cartwheel Offer. Great stocking stuffers. Cartwheel offer doesn’t exclude any items but I would scan the item to see if it’s a match. November 1, 2017 May contain affiliate links, Read disclosure here. Today only, 11/1, Target is offering 50% off Pulse Safe Start Electric Scooter with this Cartwheel Offer. Valid in-store only and items 082-07-0787 and 082-07-1439. Plus, combine this Carthwheel offer with 25% off one Toy, Sporting Goods or Kids Arts & Crafts item mobile offer. Just text TOY to 827438. 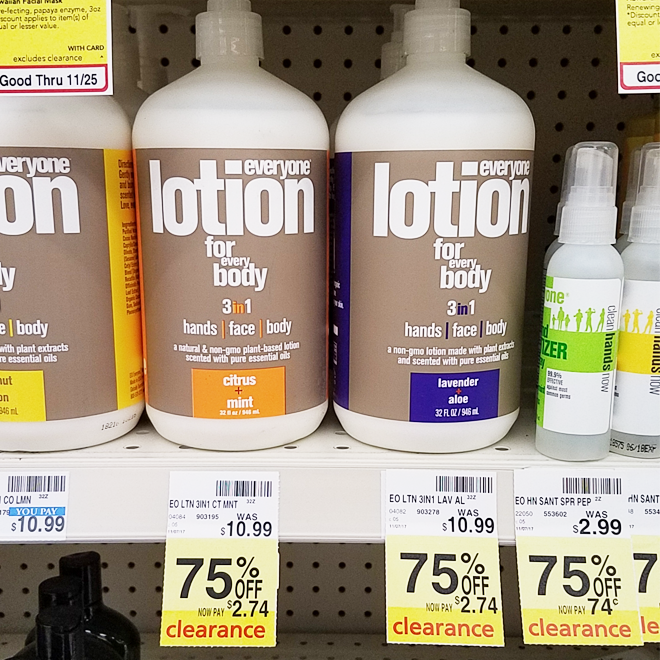 Valid thru 11/11. This is ONE TIME USE ONLY. October 20, 2017 May contain affiliate links, Read disclosure here. Janie and Jack launched their Mommy and Me Holiday Collection full of classic silhouettes with a modern twist.